Gary Snyder told the sellout crowd perched on bales of hay in Toby’s barn. 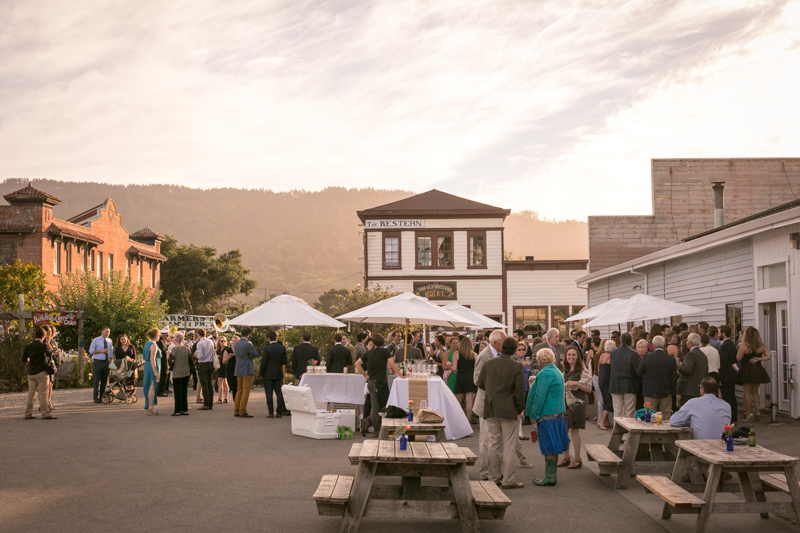 From author readings – including Michael Pollan, Robert Hass and Alice Waters – to concerts, community benefits, artist receptions, weddings, birthday parties and the local barn dance, Toby’s provides a charming and atmospheric location for events. Interested in hosting your event in Toby's barn? The barn can accommodate 150 people for a seated dinner. The adjacent art gallery has room for 60 seated and 100 standing.